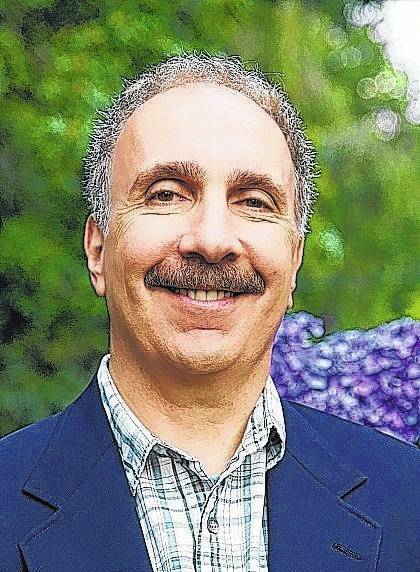 Stamford Advocate columnist Jerry Zezima is the author of three books. His latest is “Grandfather Knows Best.” Visit his blog at www.jerryzezima.blogspot.com. Email him at JerryZ111@optonline.net.